Astrology studies the movements and the positions of celestial bodies and their influence on human lives and terrestrial events. Astrology is an ancient study that dates back to the 2nd millennium BCE when it was mainly used to predict seasonal shifts. In the past, astrology was considered to be a scholarly tradition and was quite common in academic circles as well as political circles. Astrology was closely related to astronomy, meteorology, medicine and alchemy. Many cultures around the world have developed complex systems for predicting human events from celestial observations. Astrology consists of numerous belief systems which claim that there is a relationship between astronomical phenomena and human activities and events. Most of the astrological traditions in the world are based on the core belief that all events that take place on Earth are nothing but mirror images of the events that take place in heaven. However, the mechanism behind astrology has always been a topic of debate among Western astrologers. One of the popular beliefs held by astrologers is that the position of certain celestial objects has a huge influence on human affairs. However, this belief lacks concrete evidence so the skeptics have questioned its validity. Almost all the traditions of astrology are based on the relative positions of the celestial bodies including the Moon, the Sun, the stars and the planets and their movement pattern. Western astrology is one of the oldest and most popular astrological systems in the world. Western astrology dates back to 4000 BC when the ancient Mesopotamians observed the sky and planned their agriculture and the general rhythm of their lives. From Mesopotamia, astrology spread to Rome, Ancient Greece, and Western Europe. Contemporary Western astrology consists of a system of horoscopes that claim to explain a person's personality traits, behavior, and forecast significant future events in their lives based only on the positions of heavenly bodies. Many professional astrologers today rely on such systems. Astrology's modern representation is reduced to sun sign astrology, which considers only the zodiac sign of the Sun at an individual's exact time and date of birth. The twelve names of the zodiac correspond to the names of the twelve constellations in their respective segments. The term Hindu astrology also known as Jyotisha has been in use since the early 19th century. The Indian astrological techniques were later augmented with some of the Babylonian techniques. Indian astrology is more oriented toward predicting people's fate. 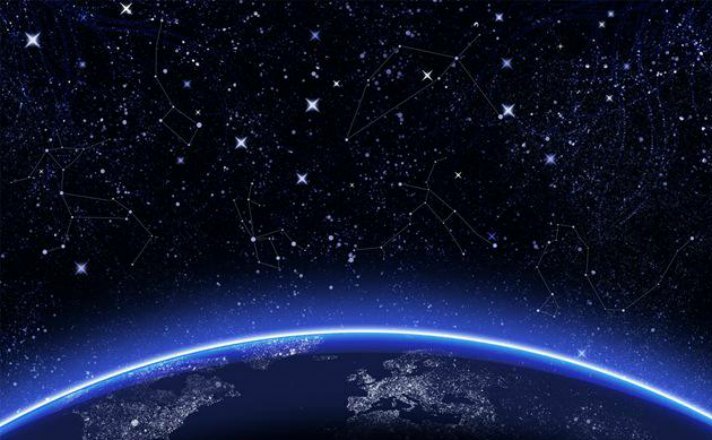 This type of astrology relies on the sidereal zodiac in which the zodiac signs are lined up to the position of the corresponding constellations in the sky. Even today, astrology is very important in the lives of many Hindus. Newborns are traditionally named based on their jyotiṣa charts and people still consult astrologers when it comes to making big decisions about marriage, opening a new business, starting a project or moving into a new home. Chinese astrology is closely related to Chinese philosophy and came to flourish during the Han Dynasty in 2nd century BC. Chinese astrology uses principles of yin and yang and concepts that are not seen in Western astrology, such as the 12 Earthly Branches or the wu xing teachings. The early use of Chinese astrology was mainly restricted to political astrology, the observation of uncommon phenomena, and the selection of auspicious days for major events and important decisions. The Chinese zodiac assigns an animal to each year in a repeating twelve-year cycle.